New Student and Transition Programs organizes and executes three flagship programs: Open House, SLO Days, and the Week of Welcome. 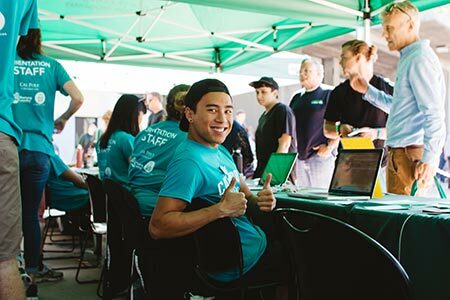 These events are centered around orientating and transitioning new students into Cal Poly through academic advising, awareness presentations on issues students may face during their time here, and fun events that help students feel welcome and included into the Cal Poly community. 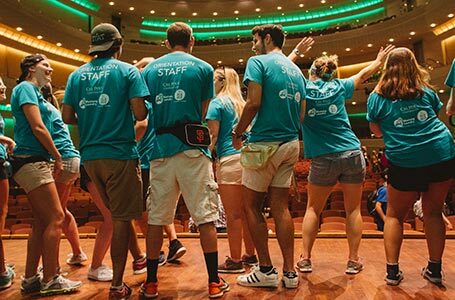 The three programs cater to around 5,500 new students and over 3,000 supporters and community members each year. 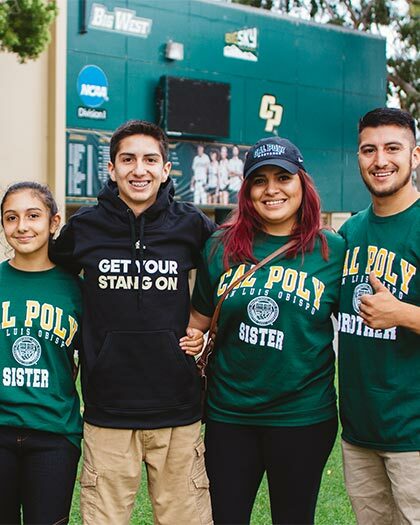 Sponsoring our programs provides your business with an opportunity to support both Cal Poly and new students as well as gain recognition both on campus and out in the San Luis Obispo community. Our program offers several different sponsorship options to fit every interest level and budget. Take a look at our different package options below and feel free to reach out to orientationmarketing@calpoly.edu with any questions. We offer a wide range of sponsorship packages across all three of our programs to ensure that no matter your budget or goals, there's an option for your business to get involved in supporting Orientation in a way that works for you. Click below to see packages for each program, or scroll to explore all of our options. 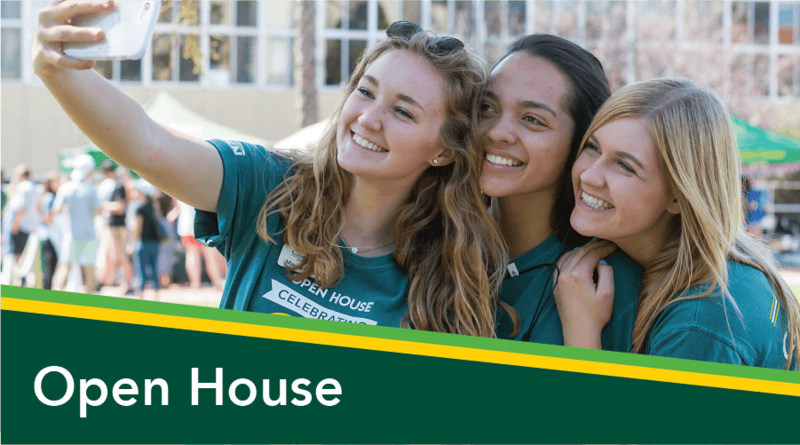 Open House is Cal Poly's annual weekend-long showcase of all Cal Poly has to offer and celebration of our alumni, current students, faculty, and the San Luis Obispo community. With events, activities, performances, and learn-by-doing opportunities for students, community members, and families and supporters and over 10,000 in attendance, Open House is an excellent opportunity to showcase your business to thousands of Mustangs, new and old. 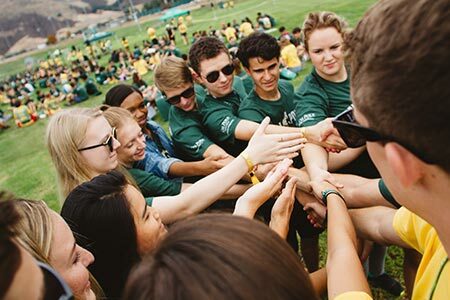 SLO Days is the first portion of our two-part Orientation program for new incoming Cal Poly students. 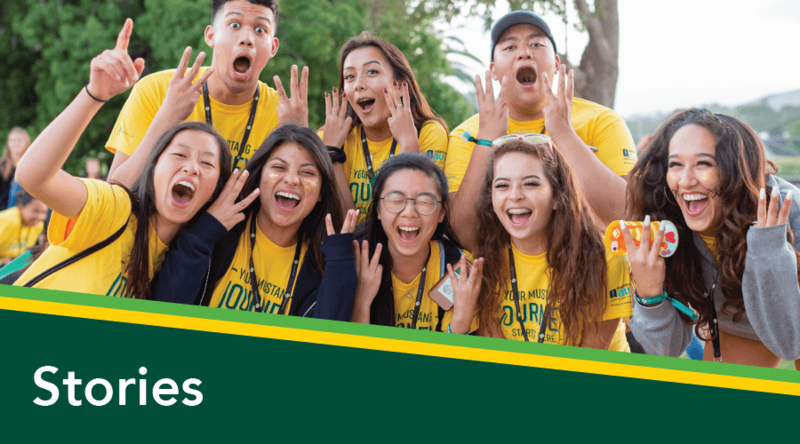 Students spend two days of their summer on campus, getting acquainted to the campus, its resources, what it means to be a Mustang, and the San Luis Obispo community through programming, campus tours, and activities designed to help them feel at home on their new campus. 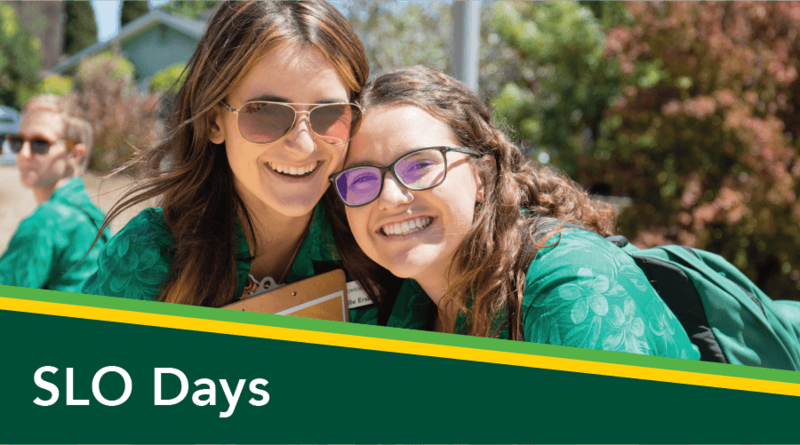 SLO Days also offers a programming track for supporters, as well as a resource fair at every check-in session, making this a great opportunity to meet new Mustang families face-to-face and promote your business directly. 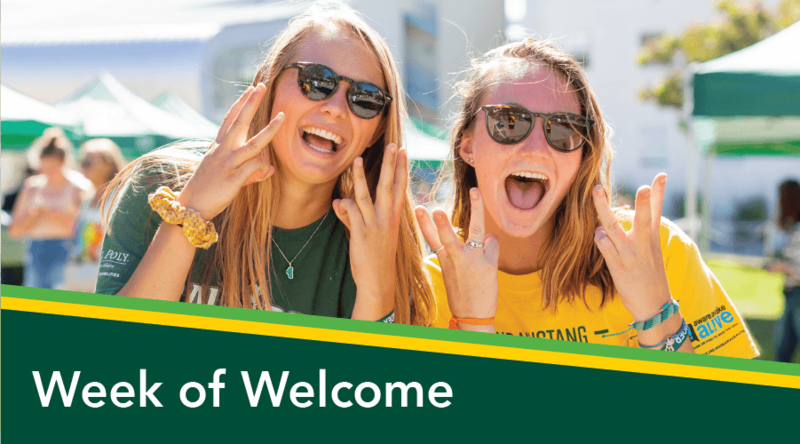 Week of Welcome, or WOW, is the second portion of our two-part Orientation program for new incoming Cal Poly students. Running from the Sunday before school starts through the Sunday after, WOW is a full week of programming, activities, events, and group bonding designed to orient students to life at Cal Poly, from academics to social life to problems they might encounter along the way, as well as an opportunity for them to build connections and create the first part of their Cal Poly family. 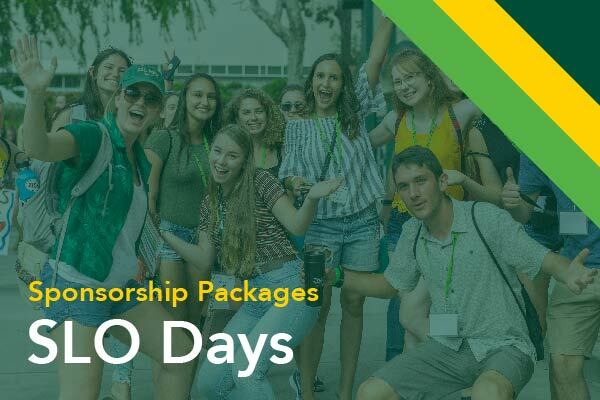 This is an excellent chance to promote your business to both 1000 leaders and 5000 incoming students, as well as help them establish connections to businesses and community members here in San Luis Obispo. 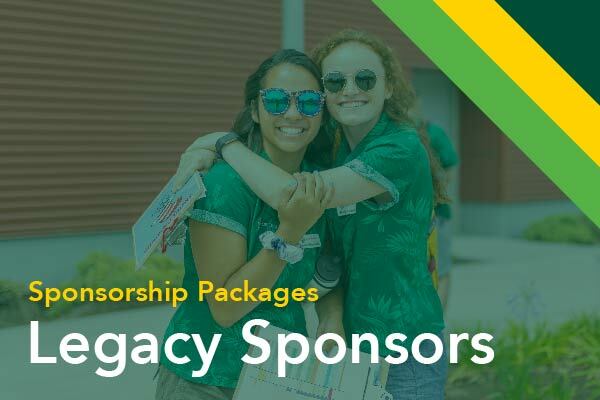 A legacy sponsorship provides opportunities for your business to take part in all three of our flagship programs — Open House, SLO Days, and Week of Welcome — with the top level of perks for each of the programs, including opportunities for boothing, advertising and promotions, and features on our social media channels! Our Legacy Sponsors receive benefits of all three Gold Sponsor Packages! For more information on each of the perks for individual programs, see the individual program sponsor perks above. Didn't see something that fits your business? No problem! We're happy to work with you to find a sponsorship solution that works best for the needs of your business. 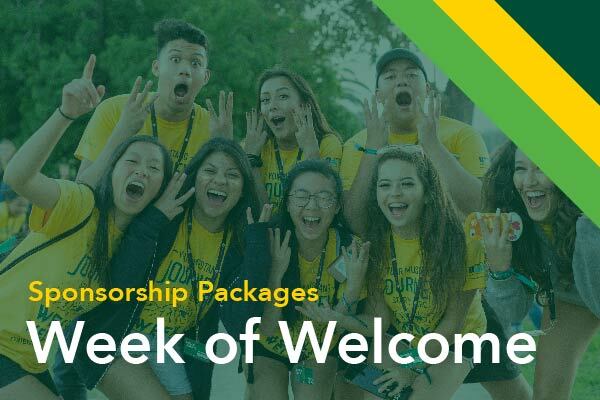 Individual packages and a la carte options are available upon request, so please reach out to us at orientationmarketing@calpoly.edu for more information about creating your own custom sponsorship solution. Ready to get started with applying to be a sponsor? Have questions about our policies or other logistics? 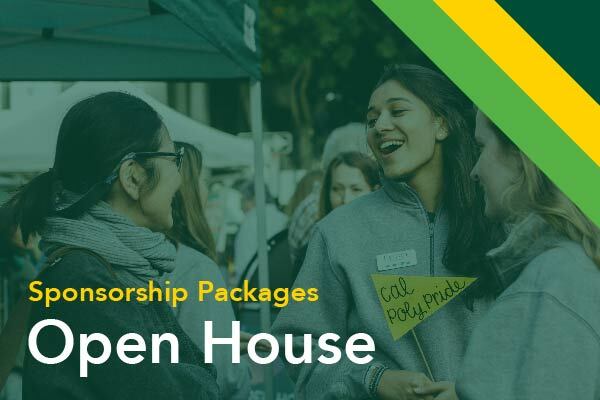 Take a look at the resources below, and feel free to reach out to us at orientationmarketing@calpoly.edu with any questions or to discuss creating your own custom package to meet your business needs. Sponsor an event with underwriting opportunities and explore in-kind payment options! For more information email orientationmarketing@calpoly.edu. Thank you and welcome to all of our 2019 sponsors from everyone here at Cal Poly New Student & Transition Programs! If you're like us to send you updates about Sponsorship opportunities for our programs, fill out the interest list form below and we'll keep you in the loop.